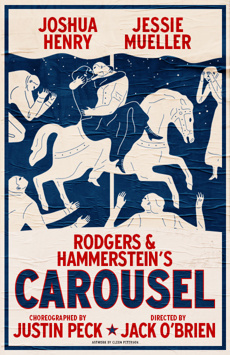 'Carousel' is a miraculous fushion of sentiment and craftmanship. 'Carousel' is sheer bliss. A great American musical." A heavenly 'Carousel.' What a gift to have it back on Broadway.